HP India on Monday launched its commercial Virtual Reality (VR) solutions and services — including the world’s first professional wearable VR PC — for businesses in India, news agency IANS reported. The PC and printing major launched HP “ZBook 17” mobile workstation at a starting price of Rs 1,65,000, HP “EliteDesk 800” G3 Tower at Rs 72,000 and the professional wearable HP “Z VR” backpack at Rs 3,25,000. 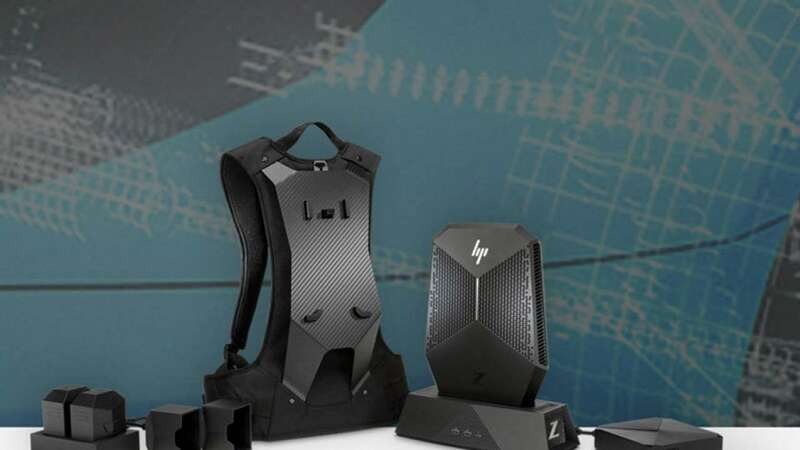 HP “Z VR Backpack” solution lets users move and maintain total immersion with high-octane visual performance and docking capabilities that transform it into a manageable, powerful desktop PC experience. HP “ZBook 17” mobile workstation promises power and performance and can be configured with the optimal horsepower and graphics solutions to bring VR content to life in an ultra-smooth 90-FPS VR experience. HP “EliteDesk 800” G3 Tower — a VR-certified PC — has a redesigned 26 percent smaller chassis for the modern workplace.